Congratulations to the successful launch of The Nut Kitchen Paste & Creams! 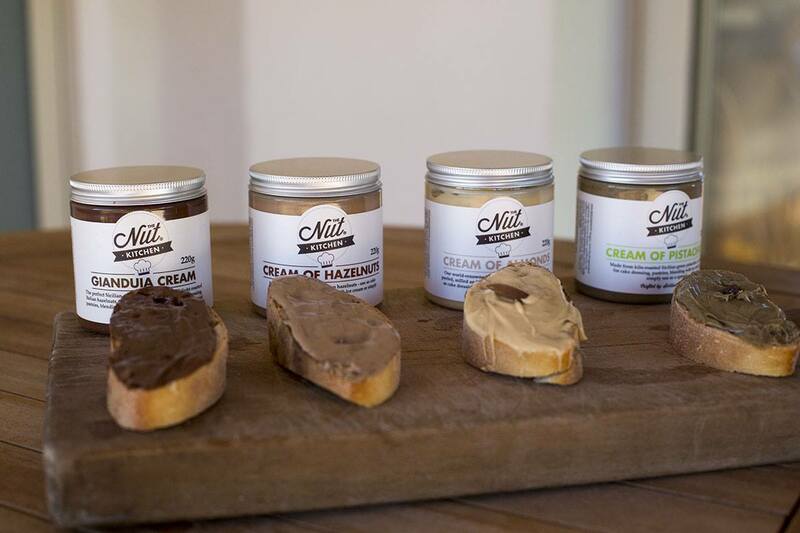 The Nut Kitchen is an exciting range of nut pastes and creams. Created for home chefs, they are made by a dedicated small team of artisans from Sicily.